The film crafted by FCB India is set in the coaching hub- Kota and the film drives home the message that ‘emotional nutrition’ is just as important as ‘biological nutrition’ which is provided by ‘nutrition experts’ —mothers. Horlicks’ campaign, Fearless Kota, a campaign to combat exam stress, has been chosen to be showcased at The VOWSS, at the D&AD Festival on April 26, 2018. SheSays and The Voice of a Woman have joined forces to launch an event like no other- The VOWWS at the D&AD Festival. The VOWSS screens a selection of the best short films – commercials, branded content, dramas, documentaries, art/experimental-films and music-videos – created by women internationally. Every year, over 1.5 lakh students arrive in Kota, leaving their homes, in the hope that with expert guidance and sustained hard work they will be able to crack these exams. The film shows a bus full of emotional mothers on their way to Kota with bags full of food and love. The students are overjoyed seeing their mothers and some of them even break down in tears. We see moms cook their children’s favourite dish for them, giving them a head oil massage and a glass of milk with Horlicks. The film emphasizes the point that to do well in exams, students must study in a stress-free environment without the fear of failure. This enables them to face the exams fearlessly and this is what mothers provide, which no laboratory or external source can give the children. 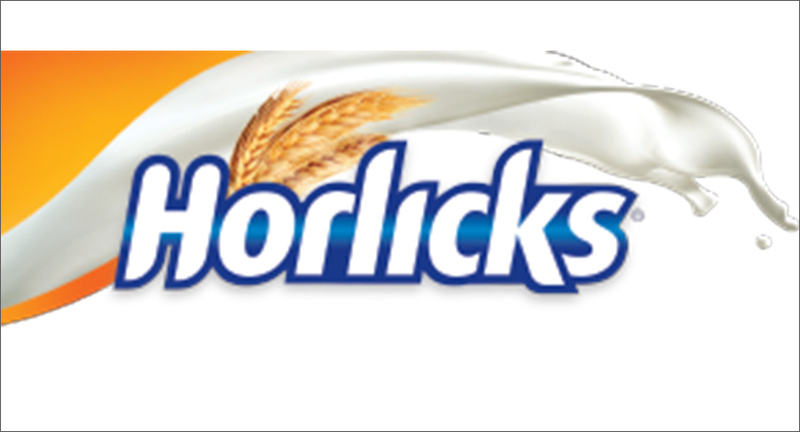 Commenting on the film, Vikram Bahl, Area Marketing Lead, Nutrition & Digestive health, GSK Consumer Healthcare India said, “Horlicks, as a brand has always aimed at providing students with necessary nutrition to achieve more. Through the ‘Fearless Kota’ film we wanted to highlight that along with a healthy body, a healthy mind is equally important to perform, hence the right emotional nutrition is needed for children to overcome the fear of exams. The film captures the belief that a mother’s love is the best dose of emotional nutrition that helps a child overcome stress and face exams fearlessly. We are delighted that the campaign is being showcased at this esteemed platform. Getting recognition for our efforts is testimony for the great work by the team”.